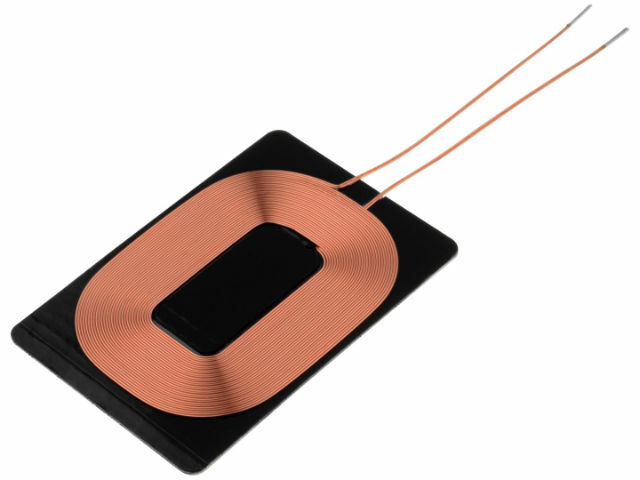 TME extends its offer by TDK coils used in systems enabling wireless charging of mobile devices. The coils are placed on flexible metal sheets, which make them highly resistant to mechanical damages. Ultrathin and ultralight coils are perfect for mobile devices.